After consultation with one of our long standing customers, Livewire have taken the necessary steps and have achieved approval as an accredited SMART interactive board installer. This addition to the Livewire range of integrated services provides the end user with a one stop solution. 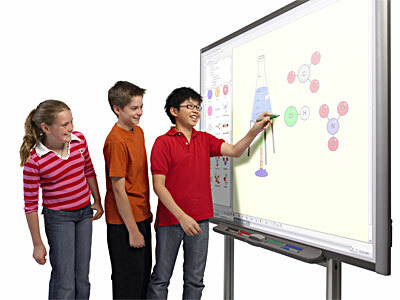 From the initial survey to a complete and fully functional Livewire SMART board installation. Livewire can provide the necessary power, data and AV cable routing exceeding the required standards. Our fully qualified electrical and data engineers will complete any size installation from a single board to multiple units. Imagine a new way to bring people and ideas together. Walk into a meeting room and in seconds your team is brainstorming on a digital display. Write, save and distribute meeting notes. Livewire SMART solutions help create an environment where teams can share ideas, communicate with colleagues and save time. We have successfully completed a number of installations within academy’s, schools, universities and colleges.